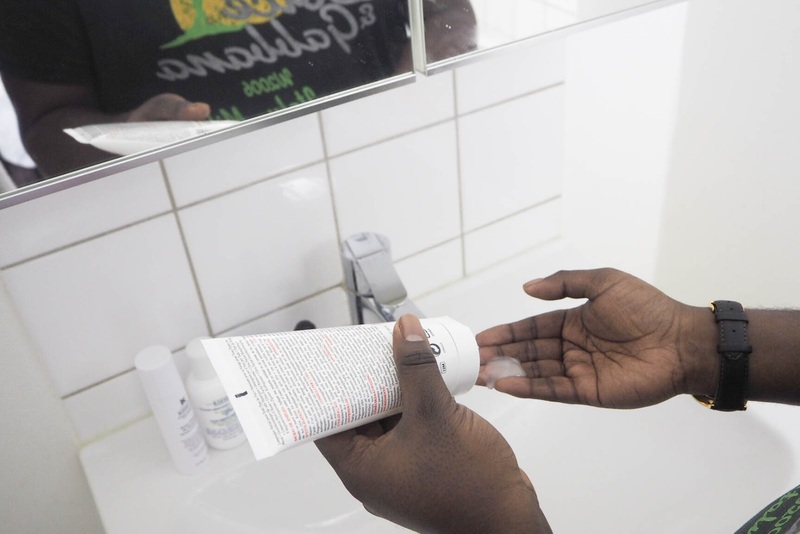 Today’s blog post is all about male skin care products, I love products that make you feel fresh and are very quick and easy to use. 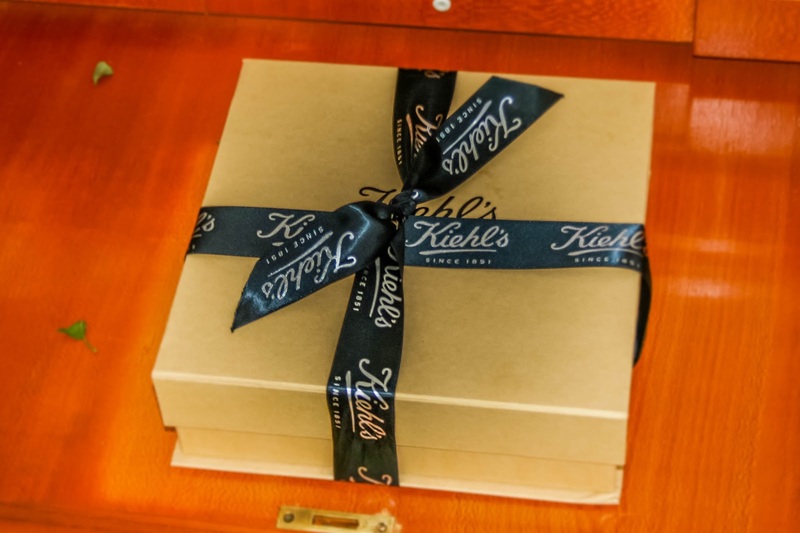 I was lucky enough to get a Kiehl's box set from my lovely wife Sara. So decide to review a few of the products in the box; Facial Fuel Energising Face Wash, Facial Fuel Anti-Wrinkle Cream and Creme de Corps Soy Milk & Honey Whipped Body Butter. 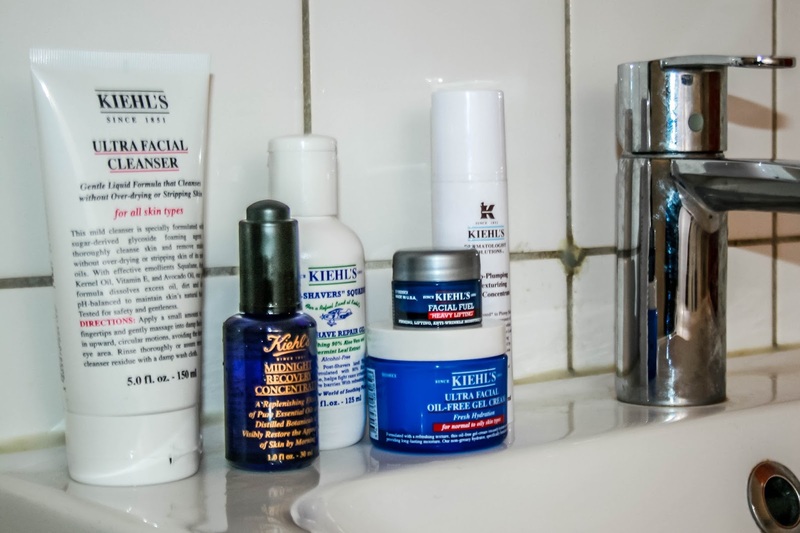 The first product I tried was the Facial Fuel Energizing Face Wash; I love the smell of all of the Kiehl's products they have a great fragrance which isn’t too overwhelming! 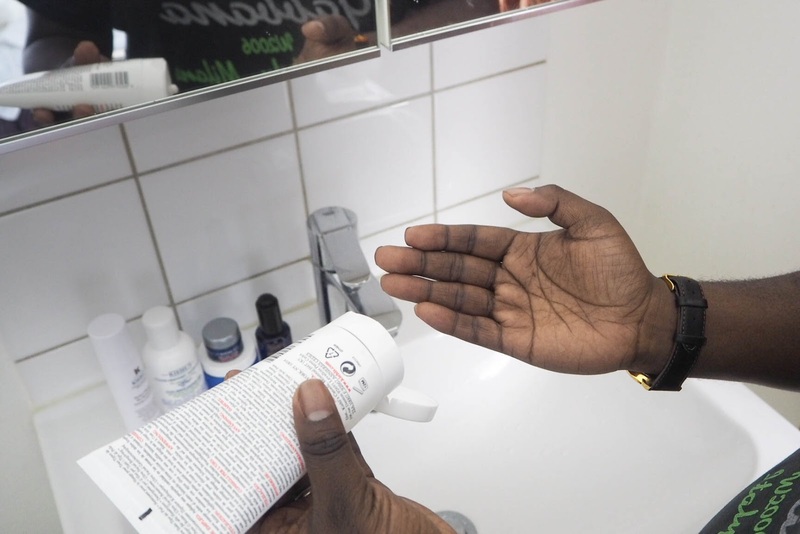 I used this before I go to bed every night because it’s recommended to be used at night and not in the morning before you wash away all the good nutrients you face gets at night. The foaming element of the wash means that it leaves you feeling refreshed which is a great feeling just before you go to bed! I then followed the Facial Fuel Anti-Wrinkle Cream, I normally buy face creams that are not greasy or sticky. So this was facial fuel was perfect. You just pump a pea-size amount into your palm and then massage in over your whole face. Then finally I apply the Creme de Corps Soy Milk & Honey Whipped Body Butter; I’m not a big fan of products that leave your body shiny and also have a way too overpowering smell. This one is really lightweight and though it smells good it isn’t overpowering at all. 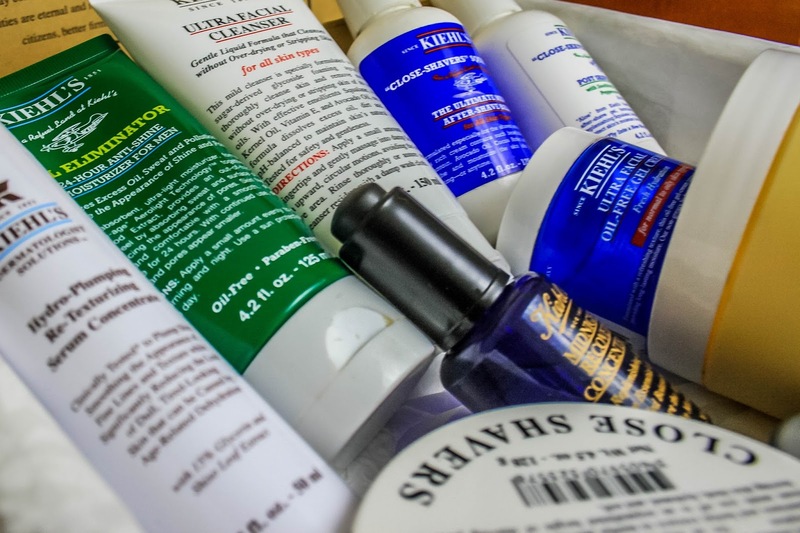 Overall I really liked using each of the Kiehl's products, they had a great mix of subtle fragrances, which allowed me to wash my face, shave and moisturise and really enjoy every part of the process.